I am an avid reader and always on the lookout for interesting information and trends that might spark some kind of insight with regard to economic, financial, or societal trends. I thought I would share a few graphics that caught my attention recently. These are in no particular order. 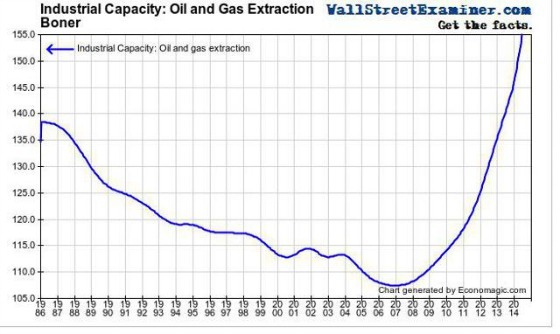 Source: Seeking Alpha Article This has helped Texas quite a bit since it is the energy production leader, along with North Dakota. 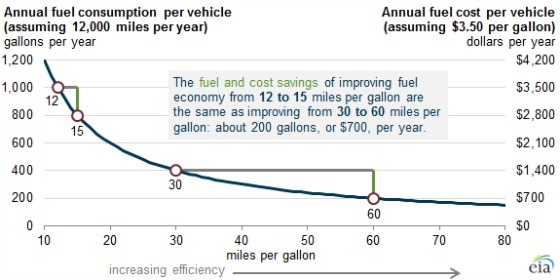 Interestingly, however, the incremental gains from more fuel efficiency show diminishing rates of return as fuel efficiency trends have improved over the years as this chart from Sober Look shows, which could keep fuel consumption somewhat elevated absent significant price increases. With the relatively weak recovery in the aftermath of the worst downturn since the Great Depression, many young people have had a hard time getting jobs or are burdened with student loans. This has led to a record number moving back home or not moving out as the following charts show from this Pew Research report shows. The following graphic shows that the increase has come from young and old alike. In 2012 I wrote an article for our CWS quarterly investor publication. 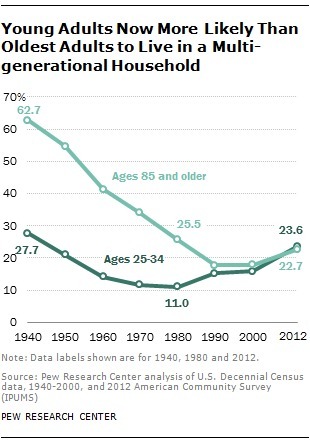 I discussed the rising share of young adults living in multi-generational households. It’s an interesting comparison to the information and data shared here. As apartment investors, we have to look at these very positive trends in the sense that these young people living at home have the potential of being a source of future demand. The odds of them moving right into home ownership are pretty low so, to the extent they move out at all, there’s a high probability they will be renting. 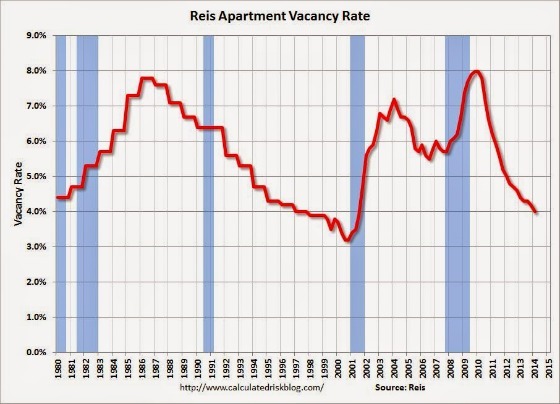 The apartment market in the United States is still quite strong as the following chart of the REIS vacancy rate from Calculatedriskblog shows. 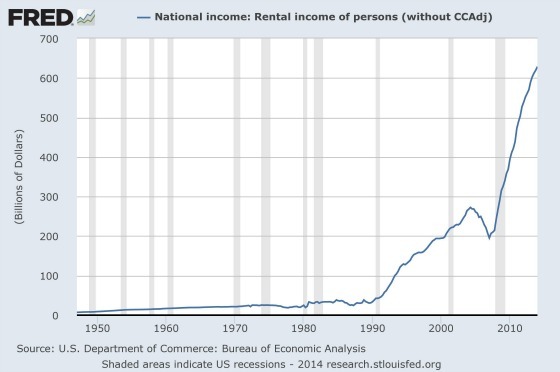 This higher demand for apartments has led to an explosive increase in rental income being paid to owners of rental housing in the United States. I am a bit concerned, however, despite the declining unemployment and improving jobs picture that the rate of growth may be slowing. 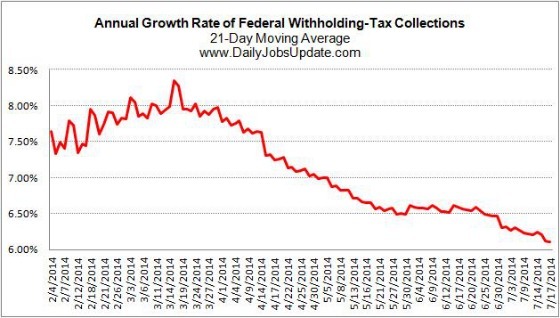 This chart from Daily Jobs Update (subscription required), which tracks payroll tax collections remitted to the Treasury, shows a noticeable slowing. The government tracks job openings, hires, and quits to get a feel for how much flexibility and activity there is in the job market. 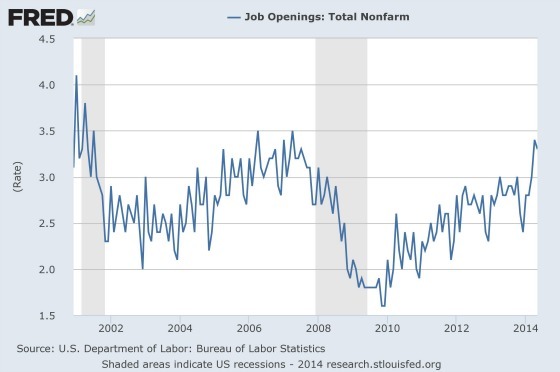 Right now their statistics are showing a fair number of job openings as the following graph shows. Interestingly, despite the improving job market, it does not appear that those employed are as confident as they were in previous cycles. If they were, then we would most likely see a higher number of them quitting their jobs to take advantage of other opportunities afforded them. 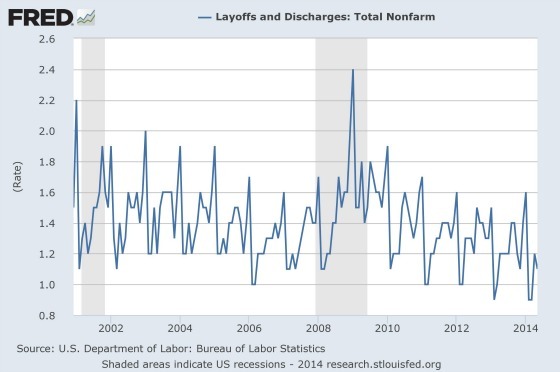 Companies have also cut back their layoffs quite significantly as well as the following chart shows. This would seem to suggest that they definitely want to hang on to their workers, particularly their most valuable ones. Perhaps the lack of quits is a result to some degree of companies making sure their employees don’t leave by offering higher compensation. 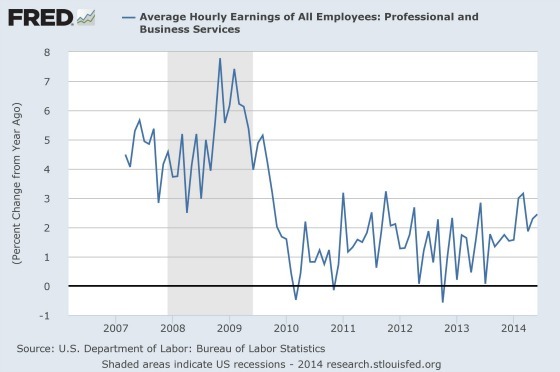 Yet, from this one indicator of wages for business and professional employees, it doesn’t appear to be showing up in the data. My sense is that there is generally less employment-related activity overall. 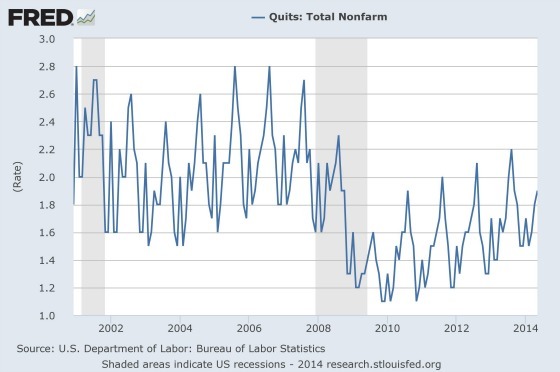 Hiring is up, but not as high as it was in past cycles, but that could be because the number of people quitting is less which creates less need for hiring. In addition, layoffs are less so probably a large number of people without a job have not worked for awhile which makes them less and less desirable by employers. I think the following chart shows this phenomenon. There is always a gap between the average duration of unemployment and the median, but it is currently at unprecedented levels. The median is the number in which 50% of those unemployed have been out of work for longer and the other 50% for less. This big gap between the average and median suggests that there are a meaningful number of people who have been out of work for a very, very long time, but they don’t represent a large enough number of people to significantly raise the median. 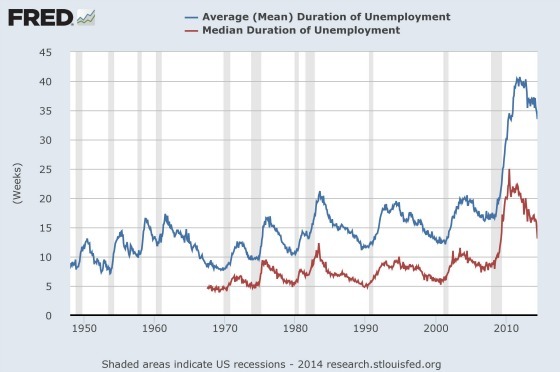 Both are coming down, with the median dropping faster, which suggests that those who are finding work have not been unemployed for too long while those who remain unemployed have been out of work for a long period of time. Both statistics are still at historically high levels, however. All of this begs the question of whether the labor market is stronger than the underlying unemployment figures suggest because there is a skills mismatch between the needs of employers and what’s available in the labor force. 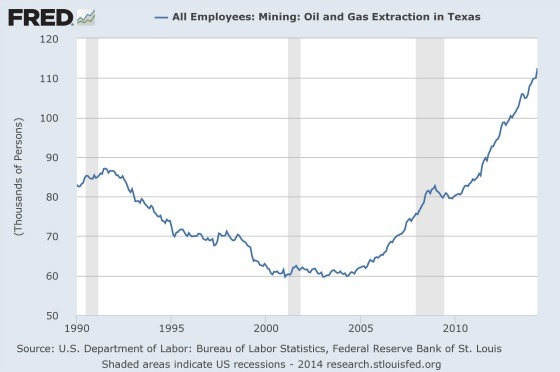 The wage data don’t currently suggest this nor do the job openings for business and professional workers as the following chart shows. The trend is clearly in the right direction, but it was higher in the mid-2000s. This doesn’t mean we’re not heading to more elevated levels, but we’re not quite there yet. Since employment growth is critical to the performance of apartments, I will be paying close attention to these indicators. I’m keeping my eye on the daily jobs update data in particular since it is a real-time indicator of the employment market. It feels like I’ve asked more questions than provided answers, but I have found over the years that one of the keys to successful investing is asking the right questions first. 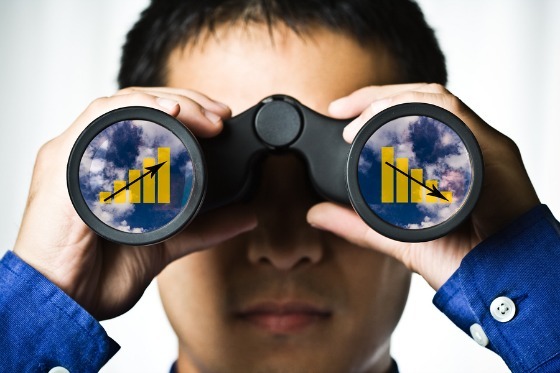 This can allow investors to home in on the most impactful areas to research to better assess the overall trends and prospects for particular investments. The question I’m pondering now is whether the lower level of employment activity is a function of a slower growing economy and companies hyper-focused on profitability or is it due to difficulty matching labor needs with labor demand? Of course, they feed off each other as slower employment activity impacts consumer buying power which influences corporate profitability and their willingness to invest and hire. The answer to this question can help us assess the reaction function of the Federal Reserve and the demand for housing.